Today we’ll present to you two idiomatic phrases. They both deal with snow. In southern United States (which don’t get so cold like northern states, e.g., New York, New Jersey, Massachusetts,etc.) there is still often some snow in the winter. Because the southern states don’t get a lot of snow, however, they might not spend the money on equipment to clear snow from the roads. In short, when there’s snow in the south – especially Georgia where CCB School is located – snow usually means A SNOW DAY!! And that means, NO SCHOOL!! So far, there had not been a snow day in the Atlanta area this year, but many schools were closed today (actually, that was because of the holiday President’s Day) and more may be closed tomorrow. 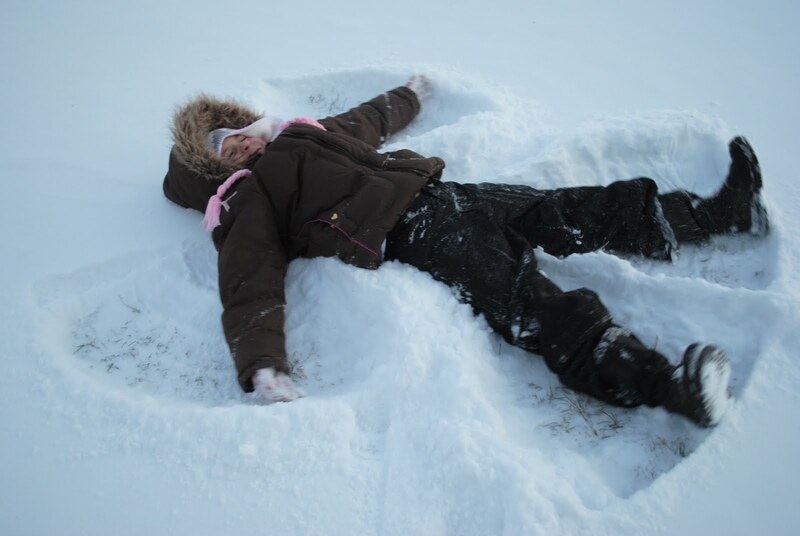 Many young people are anxiously watching to see if they can have some extra time away from school to play in the snow! To be “snowed in” means that there is so much snow that people can’t leave their house. Or at the least, they cannot make it to work or really go anywhere. It is still an opportunity to play outside, throw snowballs at each other, build a snowman, and more. Whatever happens, have a great day!